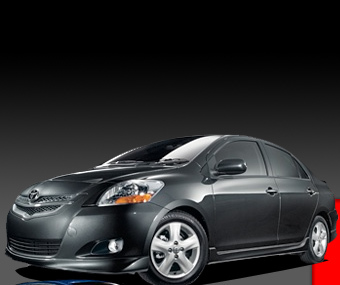 Welcome to the original and largest Toyota Yaris Enthusiast site / forums. This is the place to talk about your yaris love with other fans from around the globe via our online forums. Enjoy your stay, and if you have any questions please feel free to contact the administrators!